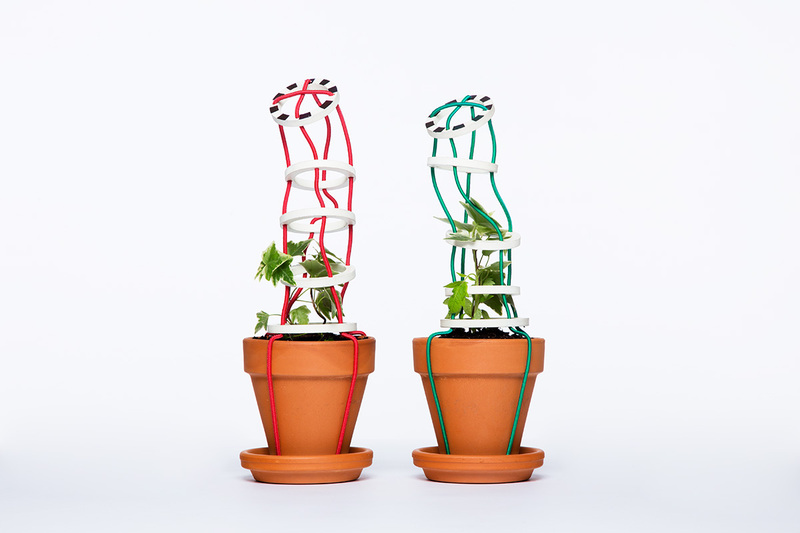 Grand Prix is a hands-on trellis to foster plants and a little sibling rivalry. 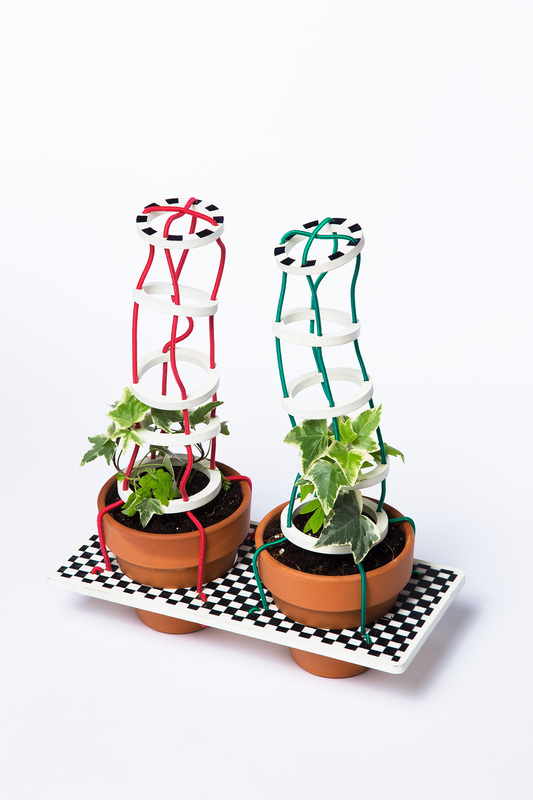 Each set comes with two plant race tracks; vines are encouraged to climb to the finish line by proper care and pruning. The race is on! 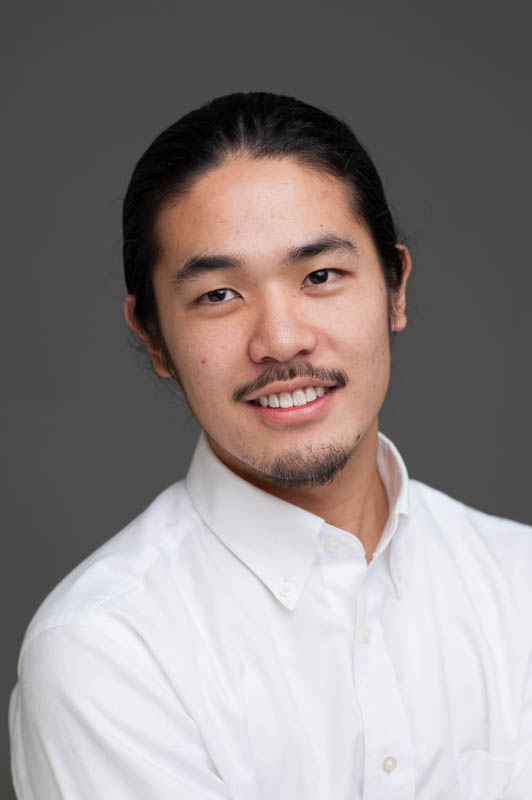 Kevin Suzuki (BFA 2014) is a Japanese American designer who crafts commissioned objects and produces cultural events internationally. In 2012-2013, he worked as a live-in apprentice under the master woodworker Mr. Toshiyuki Sasaki in Toyama, Japan. Kevin is pursuing a Bachelor of Fine Arts in the Department of Architecture, Interior Architecture and Designed Objects at the School of the Art Institute of Chicago.